The goal of ensiling a forage crop is to conserve as much as possible of the nutrient and dry matter (DM) content in the crop at the time of harvest. 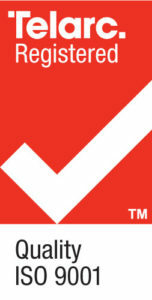 Lallemand Animal Nutrition specialists say the ensiling process is actually quite simple: Chopped forage is packed in a pit to exclude the air, lactic acid bacteria (LAB) start fermenting simple sugars (ideally producing predominantly lactic acid) to rapidly acidify and preserve or pickle the crop. 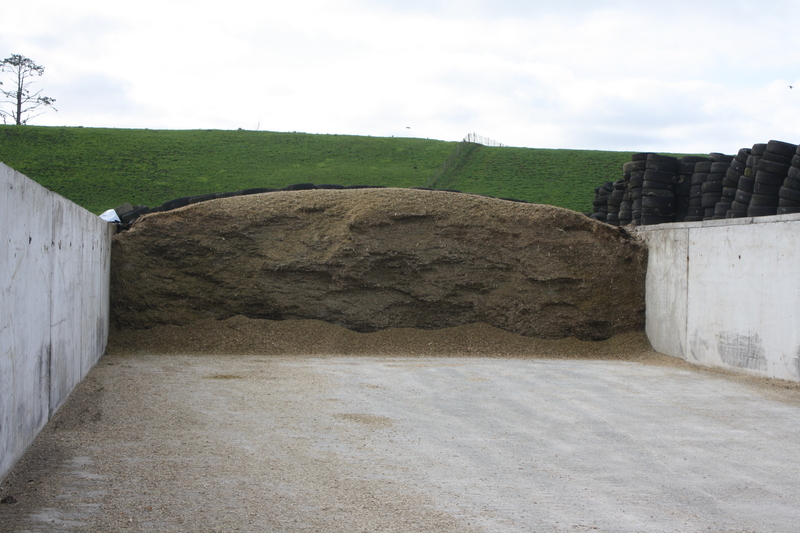 The end result is the final product: stable silage. Lactic acid is the main driver lowering the pH. 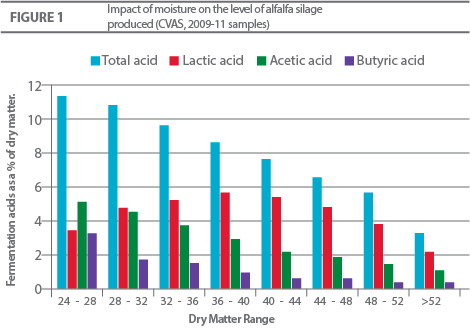 However sometimes in the field silages with high levels of acetic acid (greater than 5.0 percent of DM) are present. Several situations favour the production of acetic acid (and other compounds) instead of lactic acid during the initial ensiling fermentation. In these situations the fermentation is less efficient and nutrient and DM losses increase. In forages ensiled at 28 percent DM and lower, the higher level of moisture ‘dilutes’ the fermentation acids, as compared to forages ensiled at appropriate DM levels. Thus, when ensiling wet forage crops, the LAB need to produce more lactic acid to pickle the crop (Figure 1). This requires a longer and more extensive fermentation. The fermentation then uses more nutrients, and this can allow other microbes to remain active and produce acetic acid. 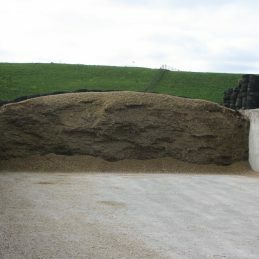 Wet, high-acetic acid silages have a vinegar smell, and the bottom metre of the stack will have even more moisture due to compaction. This bottom layer may appear yellowish and have a sour smell. 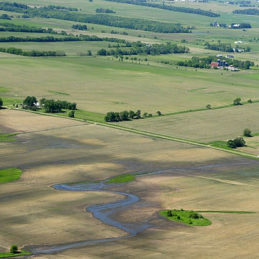 Furthermore, these silages have a higher level of effluent runoff, which results in more nutrient loss and risk of environmental contamination. Chopping forages at the ideal moisture is the rational solution but, if that is not possible, the use of a proven effective homolactic inoculant at the correct application rate is vital under such challenging conditions to drive rapid acidification. 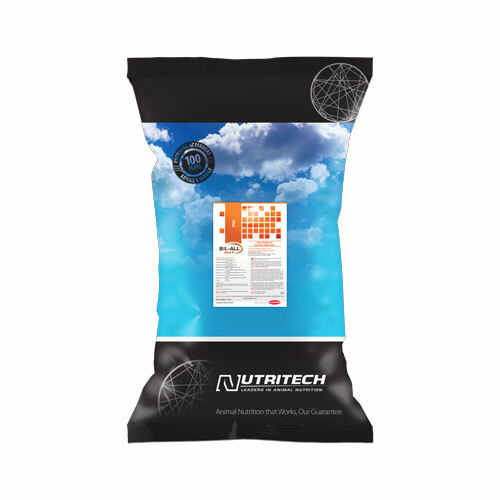 Ground maize or dry by-products can also be added to help balance the moisture at the time of ensiling. 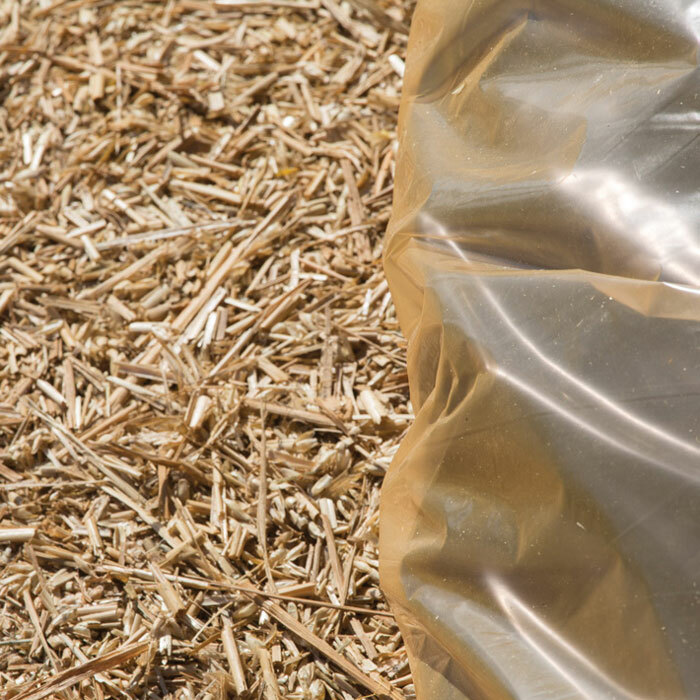 Storage time can also impact the level of acetic acid in the silage. 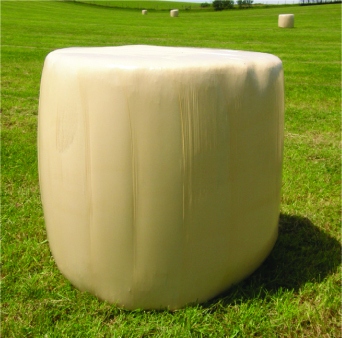 When the terminal pH is achieved, the forage is in a preserved, ‘stable’ condition. Stable does not mean static though and even at a terminal pH, there are still metabolically active microbes. Some LAB species convert lactic to acetic acid in the absence of simple sugars, which in higher DM crops is beneficial to improve aerobic stability. 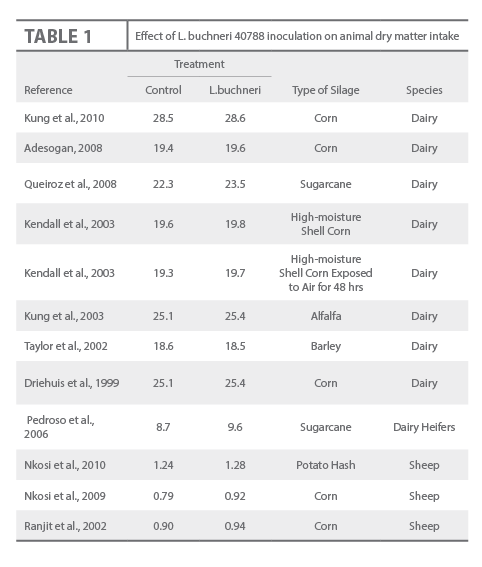 Recently published long-term storage studies on maize and lucerne ensiled at two different DM levels showed acetic acid concentrations increased with storage time, and considerably more so in low-DM silages. Buffering capacity, which represents the resistance to a pH change, can also play a role in the production of acetic acid. In highly buffered forage crops like lucerne and pasture with a high clover content, the rate of acidification is slower because the LAB need to produce more acid to overcome the buffering effect and achieve terminal pH. As in wet forages, the fermentation is prolonged, giving more opportunity for acetic acid-producing microbes to flourish. In the field, the standing plant is colonized by aerobic microbes, which proliferate when soluble sugars and moisture are released after chopping. The presence of oxygen also affects how LAB grow, reducing the amount of lactic acid produced. 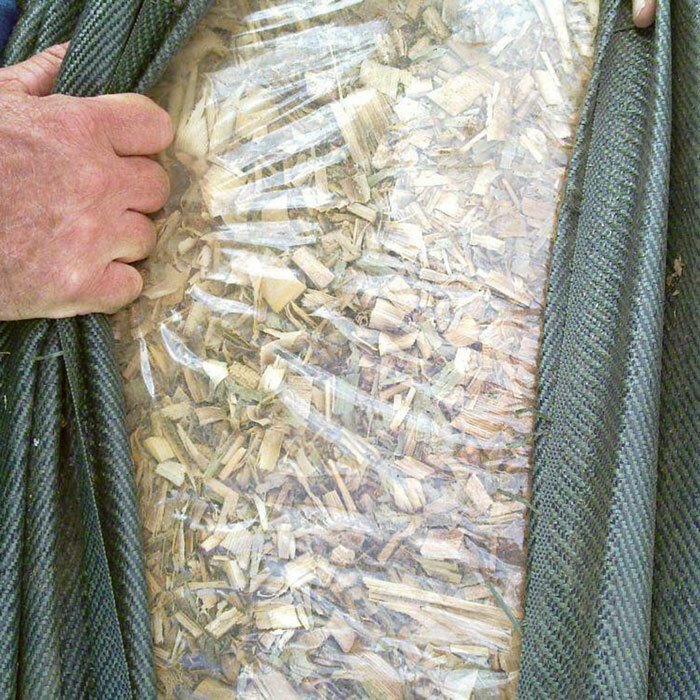 Remember to never leave freshly chopped forage in the wagon or delay packing and sealing into the stack. Doing so would reduce the levels of sugars due to aerobic microbial growth and plant respiration. This can then restrict fermentation with the result that an insufficient amount of acid is produced to inhibit the acetic acid-producing microbes. Always fill the stack quickly and pack it tightly to exclude as much air as possible. 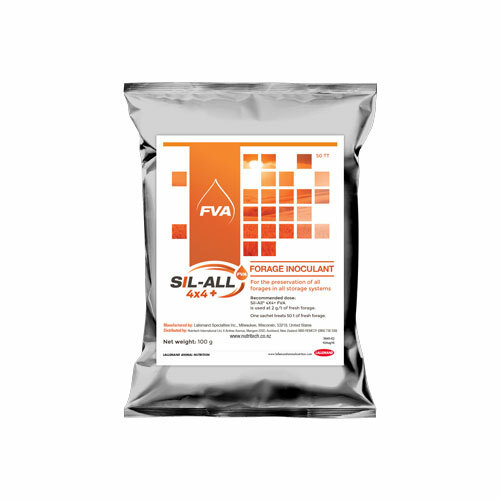 High-acetic silages can contain high levels of enterobacteria or clostridia microbes. 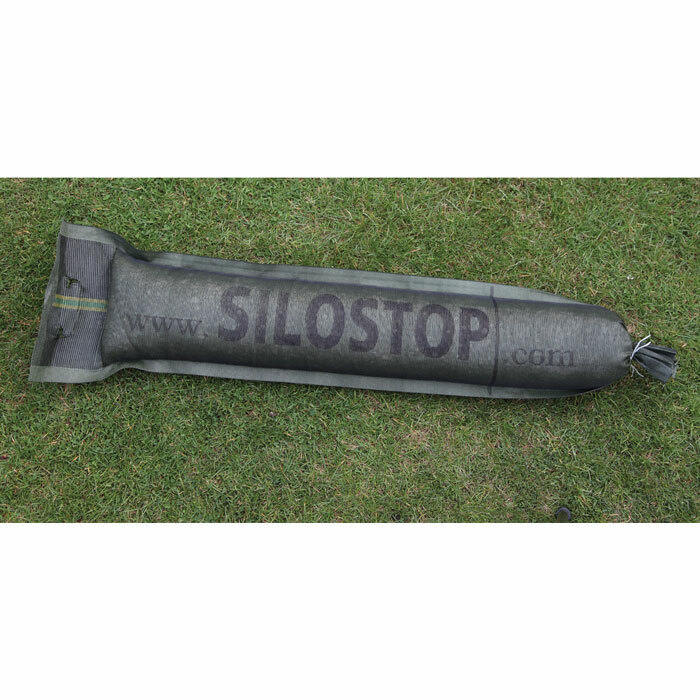 Silages can be contaminated with enterobacteria and clostridia that are picked up in soil or are present due to late manure slurry application. Enterobacteria dominate the microflora of fresh crops and are direct competitors to the LAB for nutrients during the initial ensiling process. As the fermentation proceeds and pH is reduced below 5.0, these microbes start to die off. Enterobacteria can ferment glucose to acetic acid and other compounds in smaller amounts. Enterobacteria also contain endotoxins in the outer cell membrane, which might be associated with feeding and health problems in dairy cows. 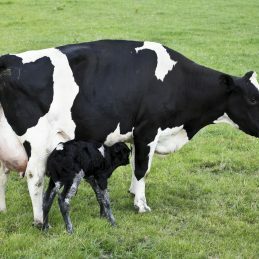 Clostridial silages present a greater risk and require careful management at feeding, due to the presence of butyric acid and biogenic amines such as putrescine, histamine and cadaverine. 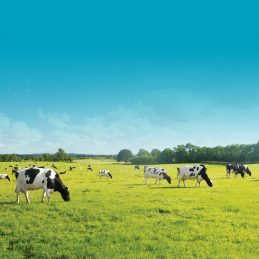 When produced in moderate amounts via a controlled and efficient fermentation, acetic acid can be a beneficial compound in silages. It acts as an inhibitor of spoilage micro-organisms and enhances the aerobic stability of the silage. Lactobacillus buchneri is a unique LAB that converts lactic acid to acetic acid and 1,2-propanediol during the storage phase. Silages containing higher contents of acetic acid produced by L. buchneri are distinctly different from the inefficient, poorly fermented silages previously discussed. In early silage research, there were reports of acetic acid (as well as other fermentation acids) reducing animal intake. However, more recent research has shown no intake depression in ruminants fed silages containing elevated levels of acetic acid that is present because the silage was treated with L. buchneri NCIMB 40788 (Table 1). It is likely that in poorly fermented silages with high acetic acid levels as a result of an inefficient fermentation, there are other detrimental compounds that decrease intake and negatively impact production. Acetic acid silages resulting from inefficient fermentations probably will also undergo substantial protein degradation and contain high levels of ammonia-N.
Silages with an excess of ammonia and rumen-degradable protein must be balanced carefully to avoid negative impacts on milk production and reproductive performance. 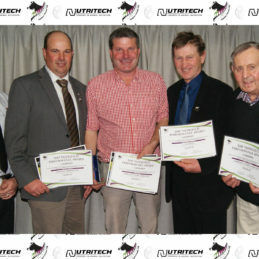 Renato Schmidt is a forage products specialist, Tony Hall is with the ruminant technical service, and Bob Charley is forage products manager at Lallemand Animal Nutrition.